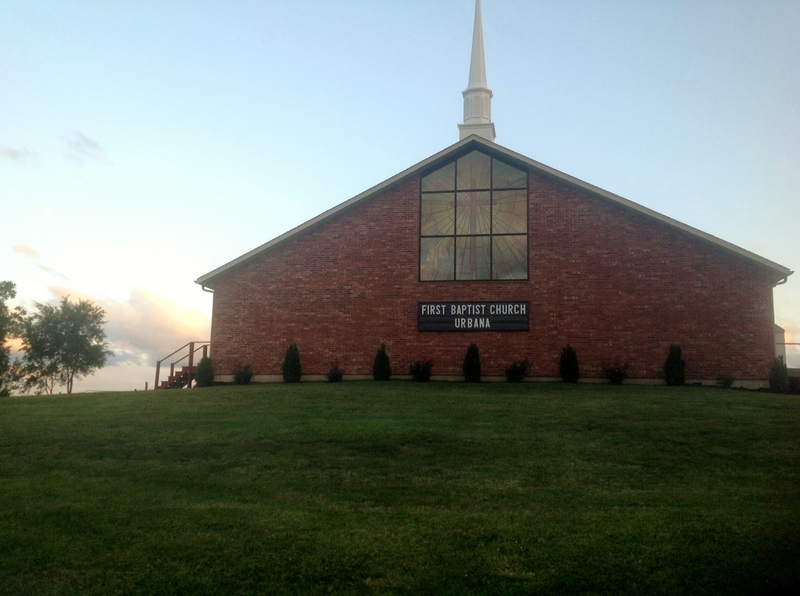 Welcome to Urbana First Baptist Church of Urbana Missouri! We invite you to join us for Bible Study (Sunday School) from 9:45-10:45, then an uplifting worship service at 11! Hear the wonderful sound of our Praise and Worship team as they lead us to God, through music, and prepare us for an inspirational message from God through the sermon. We have a nursery for 3 and under, along with Children’s Church for children pre-k through 3rd grade. Come Be a Part of God's Church Family!